Seeing Thomas Newman as the composer at the end credits of a Steven Spielberg movie does feel strange. 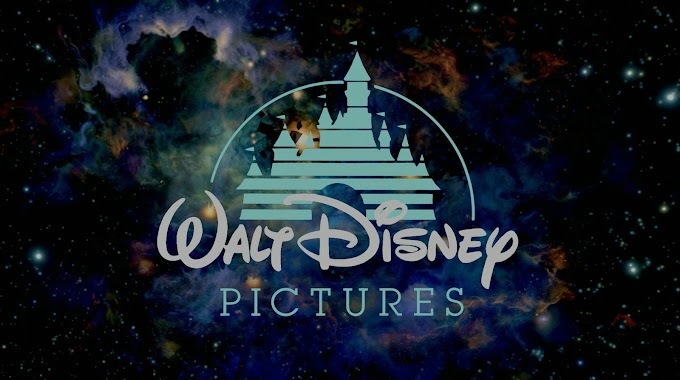 In their 4 decade history, The Color Purple (1985) and Bridge of Spies are the only films without a score by John Williams. Film score fans will immediately notice the stylistic differences, but I’m sure the casual viewer won’t notice. But how did Newman do in this venue? Here’s the album rundown. 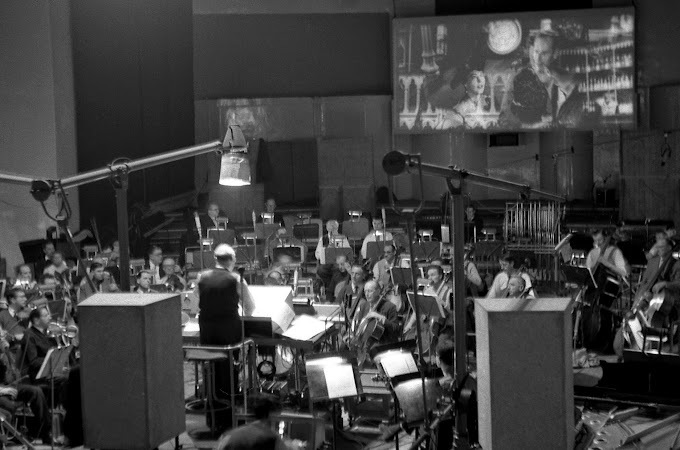 While the beginning of the film has no original score, the album begins with Hall of Trade Unions, Moscow – a very brief cue with the Russian choir element in a very dire mood reminding us of location and Cold War time period. Sunlit Silence begins with a noble horn call with brass ensemble and snare drum entering. The rhythmic section afterwards is the most Newman-esque of the score. It follows with a serene string and woodwind piece – James Donovan’s theme. The theme expands to have that Americana sound and not just representing Donovan, but the American idealism. A piano appears with the strings is a rising and falling pattern. The warm string sound featured in many Newman scores shines through. Ejection Protocol sets the mood with solo low flute before the charging motif from the previous track takes over. We get a sense of urgency as stopped horns add a layer of dissonance. Standing Man has an almost glassy atmosphere before the warm strings enter along with a woodwind choir. Rain brings us back to an urgent mood with charging strings and light percussion tapping over a wailing clarinet. A bleaker world is set up in Lt. Francis Gary Powers with an otherworldly sound and choir. The action picks up and drops off to feature vocalists. The Article returns us back to the noble brass ensemble in a major key. The second half of the cue features dissonance and percussion. The Wall contains some darker choir moments this time in a mournful adagio in a powerful sequence as the Berlin Wall is built shutting Berlin apart. Private Citizen is a little wispy to start, before the piano comes in adding minor harmonies. The Impatient Plan is a brief cue maintaining a high tension with choir and sustaining strings. West Berlin has strings that swell as new intriguing elements are added in until we’re back to the charging motif heard earlier. Friedrichstraße Station begins with the piano pattern and charging motif, both heard earlier. As the negotiations for Lt. Powers and accused spy Rudolf Abel ramp up, they meet at the Glienicke Bridge (the titular bridge of spies). It features a piano solo and has the orchestra have a stopping and starting feel. There is an uneasy quality to the orchestral swelling, as a solo clarinet or piano drop in intermittently. The tension continues to be high for the duration of the track with high strings sustaining. It is hard to tell where and when harmonies shift and it never settles on an even minor key, but keeping suspense with moving pedal tones and dissonance. The ensemble swells with military brass and percussion entering. Homecoming brings the Americana and patriotic feel back to the score. The theme for Donovan returns in a touching piano solo and then for the most of the track. At this point the theme sounds familiar even though we hardly heard it in the score! This expansion of ideas suits this theme, an almost hymn-like melody. The oboe and English horn moments are purely Newman and make the track the sole standout of the album. Bridge of Spies (End Title) package some material from the film in a nice suite. Starting with the piano motif we transition into the charging string motif with an added Russian choir. James Donovan’s theme has a lengthy reprise as the album ends. We don’t know what John Williams would have done with this film, if he were able to score it. Thankfully Newman doesn’t imitate a Williams score but keeps at his distinct style. These compositional techniques are sometimes overused by Newman, but aren’t too obvious or apparent in this score. 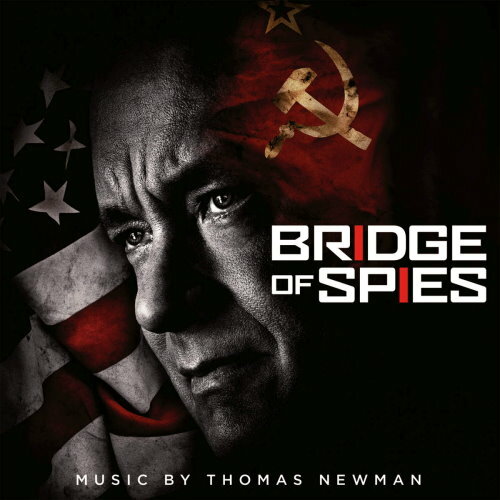 While it’s pretty typical to not appreciate a Thomas Newman album without seeing the film, this follows suit. The ideas don’t get a chance to really flourish until the last few tracks. 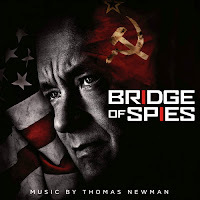 If the first half of the album doesn’t suit you, keep listening – a Thomas Newman score has a way of sneaking up on you.